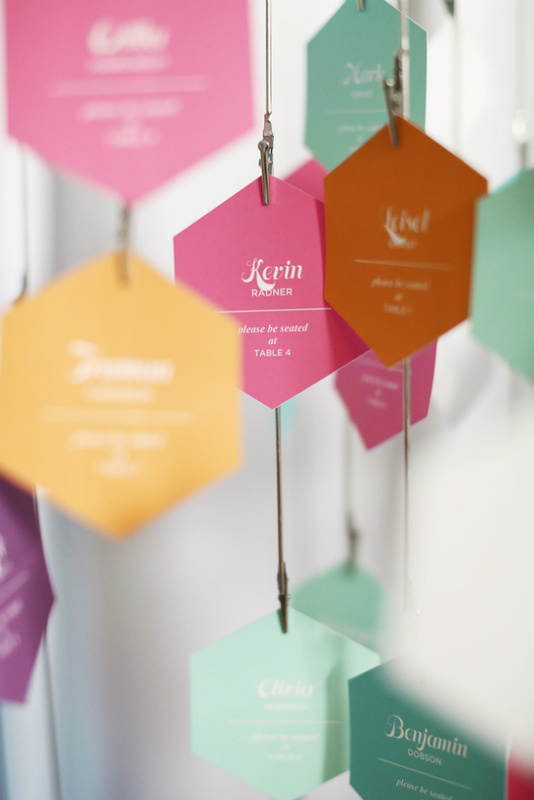 Wedding planners, especially seasoned ones like Simply Wed’s Kirstie Warren, who has been planning events for 12 years, jump at the opportunity to produce something new and fresh. 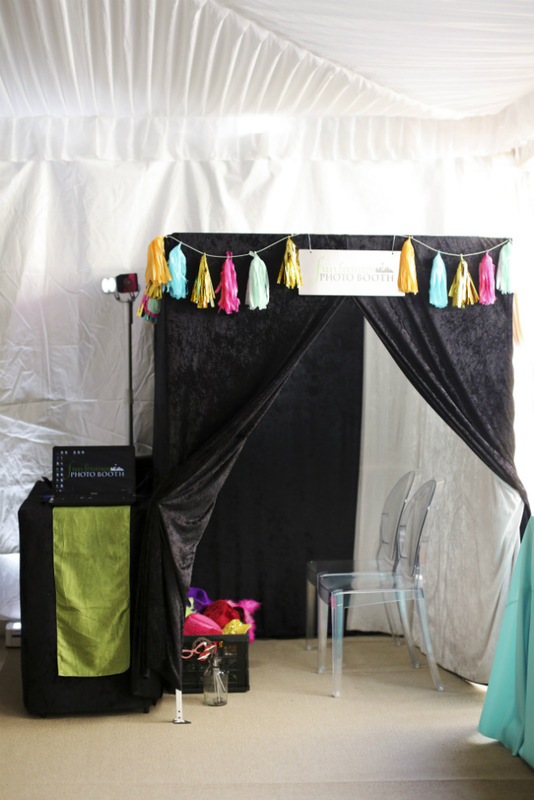 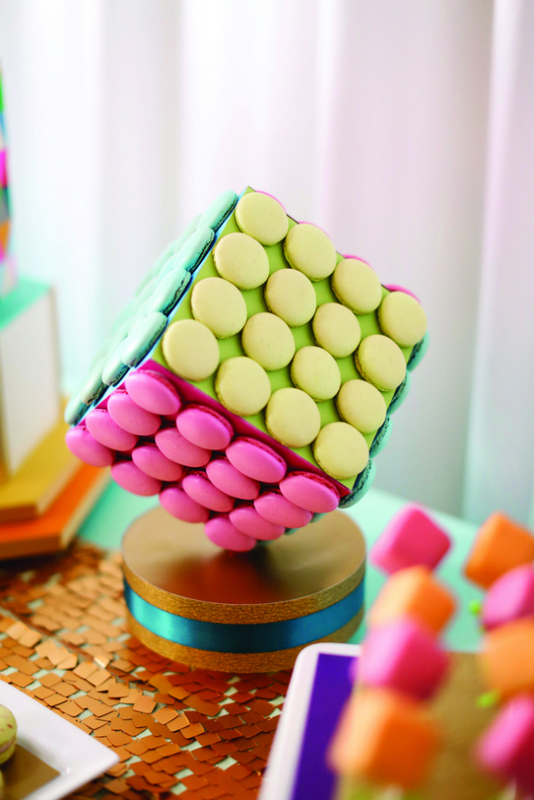 Which is exactly what Warren did with “Geometric Dreams,” the décor theme for her booth at Columbia Winery during Weddings in Woodinville, an annual bridal event that’s hosted by local wineries every January. 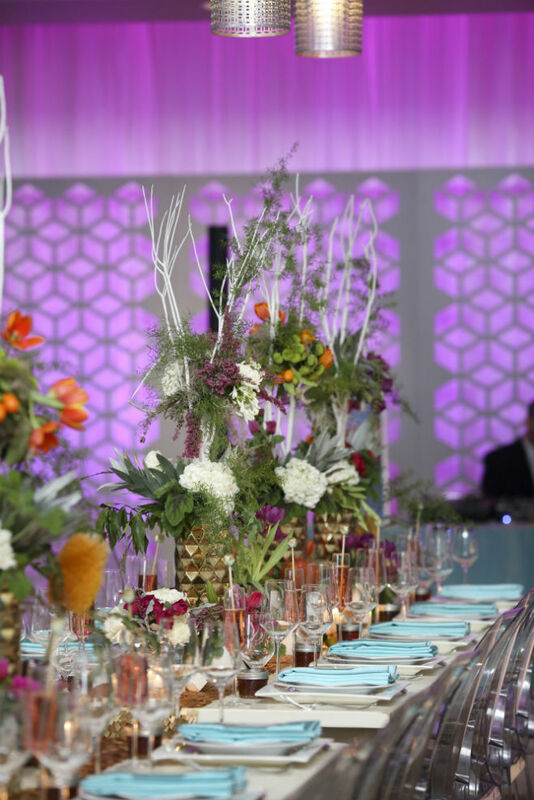 “Geometric shapes had been all over the fashion scene in the previous seasons, so I wanted to translate that into an awesome event design that was stunning yet approachable,” says Warren. 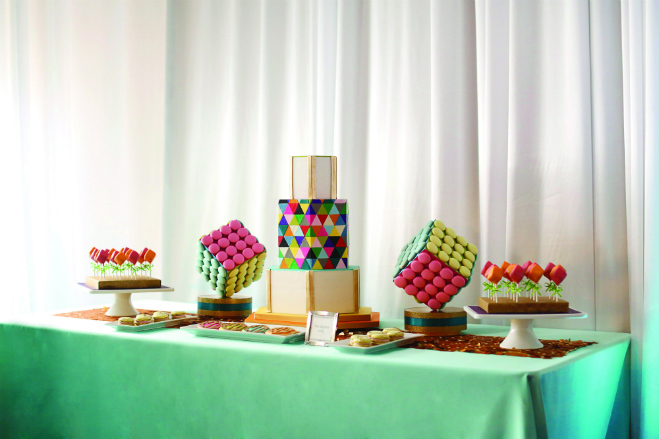 She had The People’s Cake make three different cakes in a puzzle pattern reminiscent of Rubik’s Cubes; strung geometric paper shapes in garlands—geometric boxes can also be used as favor boxes, says Warren—and stacked square, round and diamond-shaped chargers and plates for a layered look.